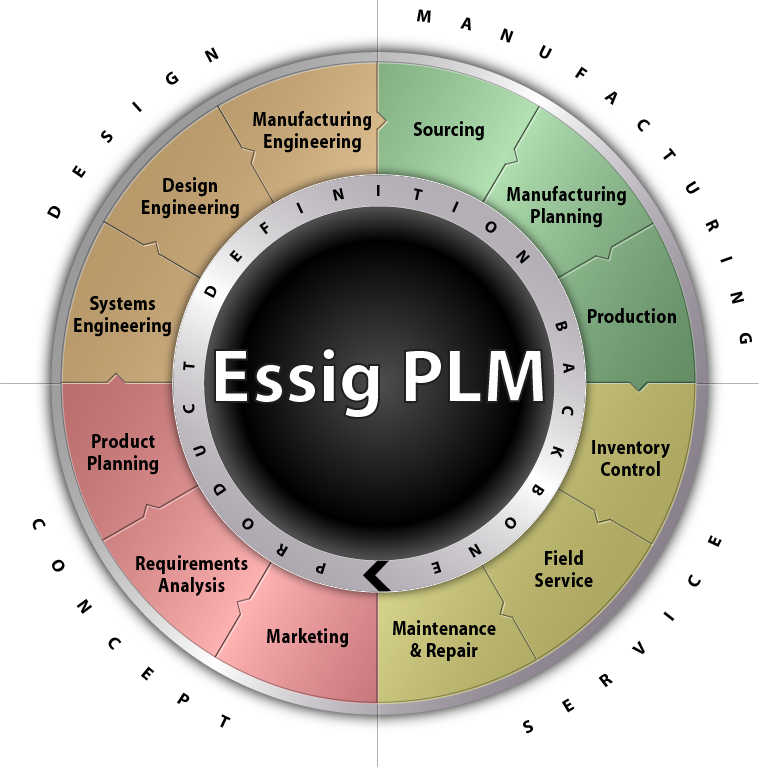 Essig PLM provides solutions to help companies reduce costs, get products to market faster, improve quality, ensure compliance and increase revenue by leveraging Product Lifecycle Management software technology and best practice implementation processes. 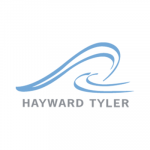 We believe that one of the most effective differentiators a company can have today is in the manner in which it leverages its product information assets. Access to critical product information improved by approximately 75%. 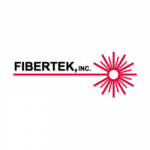 To stay competitive, Fibertek has evolved and must continue to evolve as a company to be more creative and efficient.